Interview With Richard McLelland, Sales Director at Williams Bros. Brewery & Drygate Brewing Co. This week we sat down for a chat with Richard McLelland, Sales Director at Williams Bros. Brewery & Drygate Brewing Co. to discuss his experience in the drinks industry, how to make it in sales and marketing and the legacy of Scottish craft beer. Can you tell me a bit about your current roles? 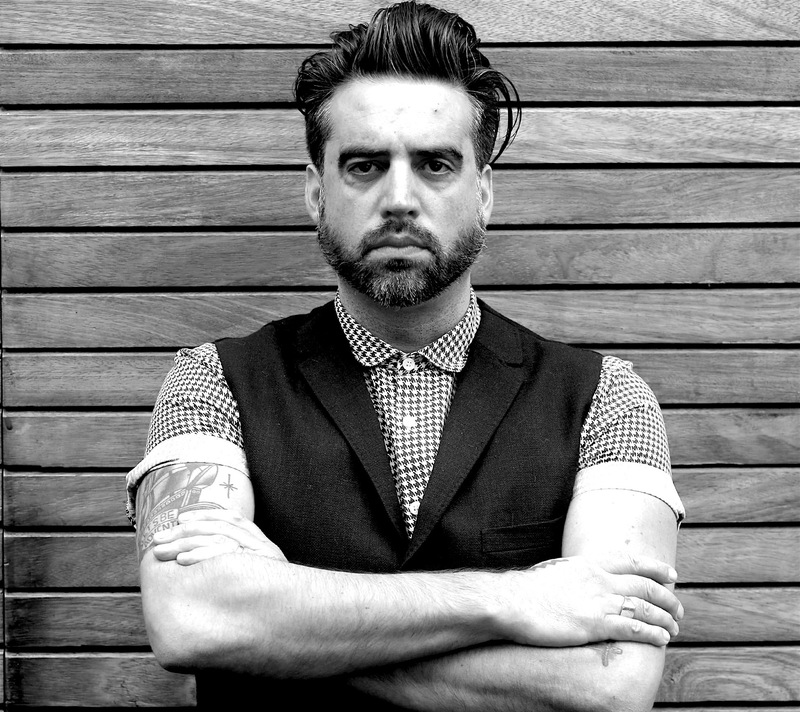 I’m currently the sales and marketing director of Williams Bros, we are in a joint venture with Tennents and C&C Group and that’s how we came to be involved in Drygate. We wanted to mentor a young and dynamic team, myself on the sales and marketing side and Scott Williams on the brewing side to develop our brand and take it to market but also to mentor young brewers who came from a home brew background. We’re now driven by a solid team with Matt and Sam at the helm, Chris on the marketing and communications side, and we also have our own events team. So standing back, looking at the bigger picture and seeing how they all link together has become my role. I came into the business with twenty years experience in drinks industry; I started with Smirnoff Ice before craft beer had a label, and this became an instant success. I was then quickly headhunted by the Red Bull business and was part of a bespoke team in Scotland that dealt with the marketing and sales. We grew the brand from 200,000 cans to 1.2 million very quickly. I moved through the ranks there to be the right hand man to the managing director. From there I remember I saw a lone bottle of The Physics from Brewdog at a bar in Leeds and got in touch with the Brewdog boys and thought I’d go teach them how to do sales and marketing but I actually learned infinitely more from them than they ever gleaned from me. We were able to open up a lot of distribution channels very quickly because of James’ drive and the whole anti-establishment route was a really fun way to take a brand to market. 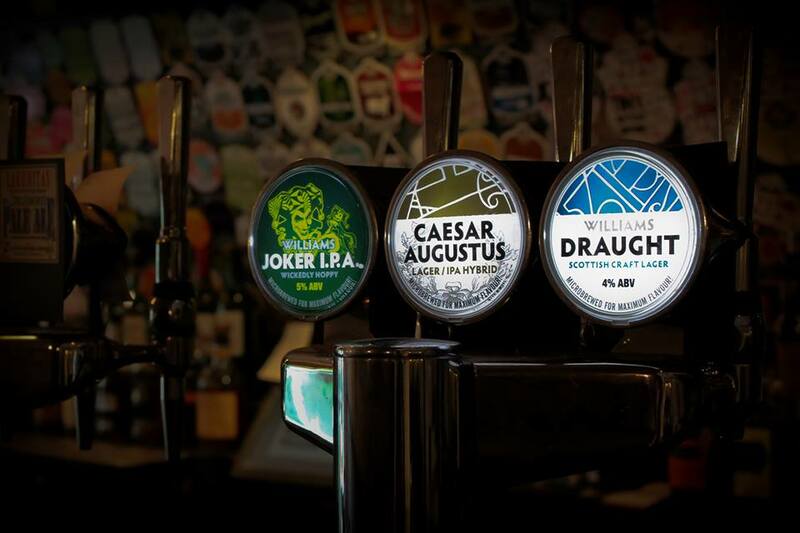 Working with a small business who became such an important part of the wider craft beer scene has helped me in the seven years I’ve since been with Williams Brothers, taking it from its Scottish roots to creating a more cosmopolitan legacy, and that’s an enjoyable space to be. What keeps you motivated when you’re undertaking those creative projects? I think it’s both sides: the sales and marketing, creating an amazing brand that has a fantastic story to tell and getting to tell that story which results in it being sold. It’s a much more exciting process than just dealing with the marketing campaign or going out to secure a deal. With Drygate we literally started from nothing, it was a giant old factory and we had to envisage what that could become as a space for people to brew, dine, party and get married. We wanted to create something that was bigger than beer, as part of music and culture and to be as wide open as possible. It’s all about open doors: open minds. How do you see the Scottish craft beer scene developing over the next five years? I think there’s got to be some consolidation since it’s growing at such a great rate with so many different breweries opening. It’s not a business that you go into to get rich immediately, you can lose a lot of money and if it’s not managed properly there’s an awful lot of unknown for small businesses. I think people will have to find ways to make it a closer community, but it’s a very interesting time. What other advice would you give to someone looking to pursue a similar career path? I think there’s an argument for not going into it and thinking, ‘I’m going to find my own way to sell’. There are fundamental underlying things that can be taught from working for a bigger company, it gives you your contact base. When I worked for Diageo you’d learn to understand the differences in how to conduct yourself in calls, record and keep databases, the kinds of things that are annoying but once you know them, you can do as much or as little as you need to move to the next level. Before going into a small business, try working for the bigger players that you can learn something from. 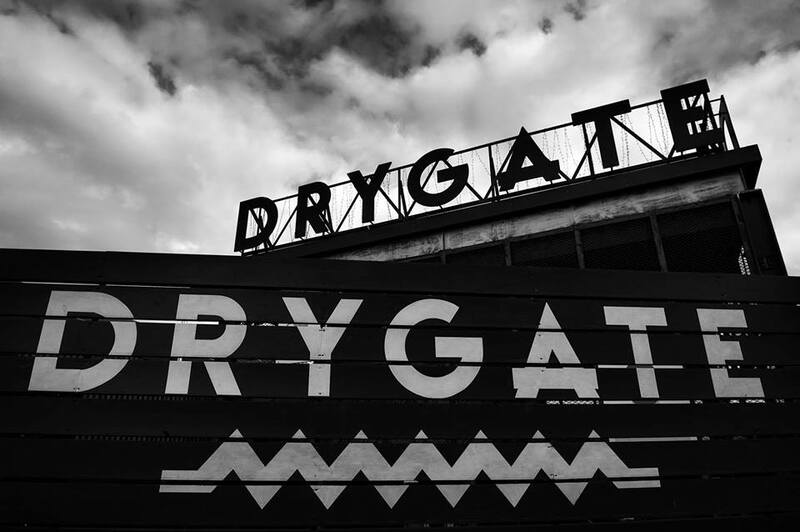 Keen to hear more about Drygate? Drop them a line on Facebook and Twitter. For Williams Bros chat, see what they’re upto here.